Drinking water company, potable water company, spring water company. 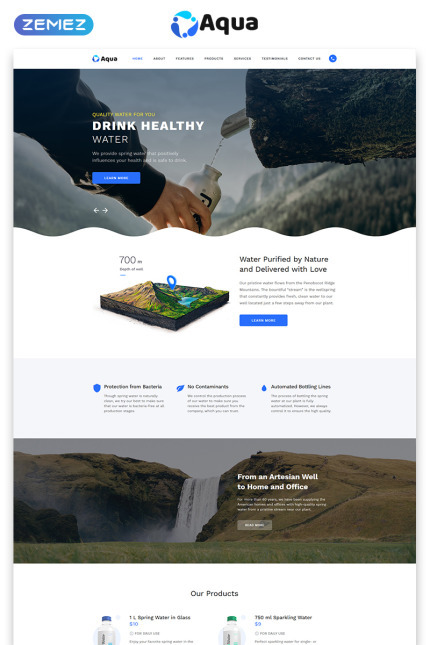 This Water Landing HTML5 Template will greatly improve your internet presence. 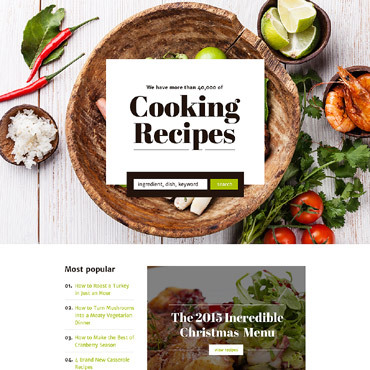 This template is adaptive, which means that you may not bother with different page layouts for mobile devices, tablets, and desktop computers. 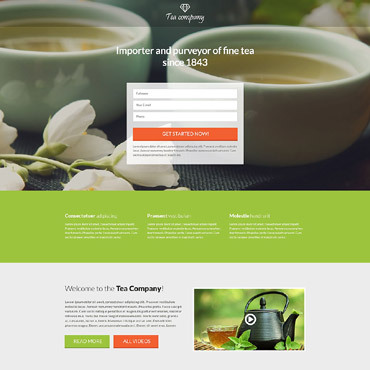 This HTML5 template has a stylish design, it's fast, easy to use, and simple to customize. The template will provide you with the best web development options. The template includes many useful features to simplify your work when creating and managing your web resource. 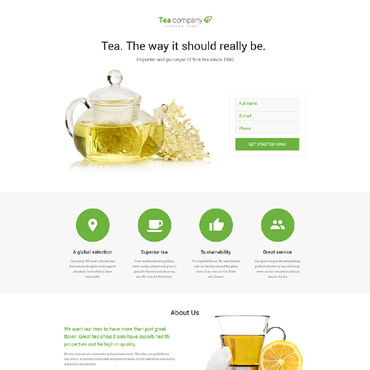 The design uses stylish animations and an ideal fully responsive code. It also supports all modern browsers.